Leads with Mindfulness. Helps clients in practicing mindful spending and saving and mindful use of credit. 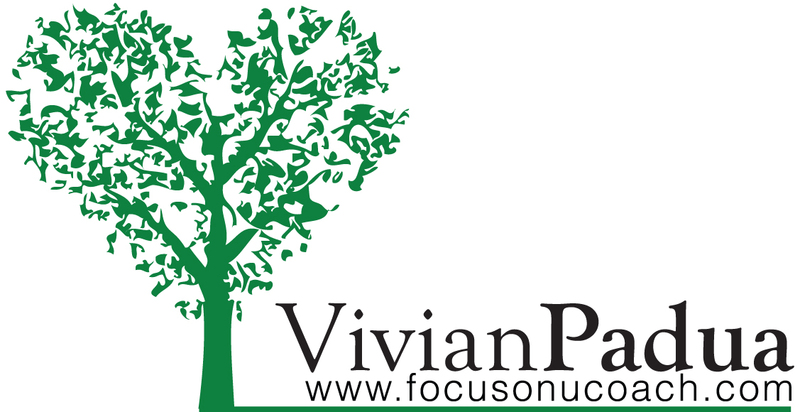 Vivian's daily mantra: "Focus on what you want, take action, and the universe will provide." 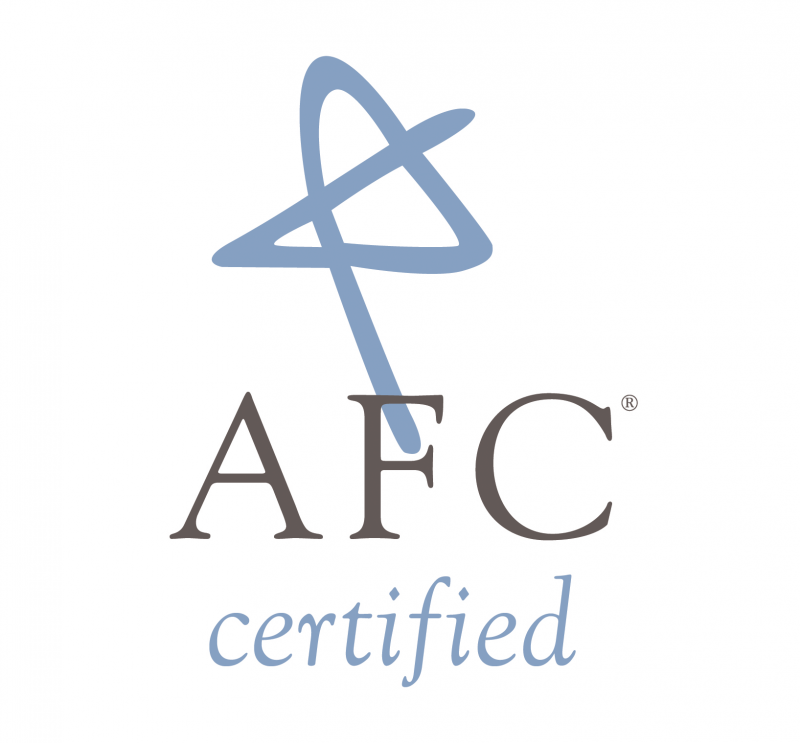 ﻿Contact us﻿ to find out more about our financial coach training and mentoring program!